En español l Tired of staring at the ceiling and counting sheep? Keep evening snacks light, and eat no later than a half-hour before bed, recommends Alon Avidan, a professor of neurology and director of UCLA's David Geffen School of Medicine Sleep Disorders Center. 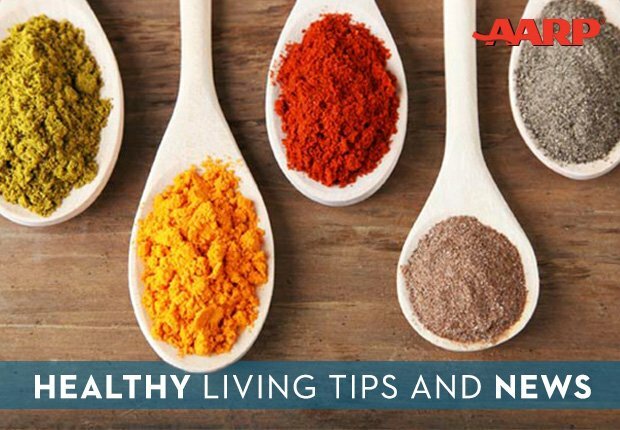 "This allows sufficient time for your body to digest the food and absorb the nutrients before you go to sleep," he says. Here are 14 items you can consume that will increase your odds of restful slumber. This superfood is rich in magnesium, a mineral that plays a key role in sleep. 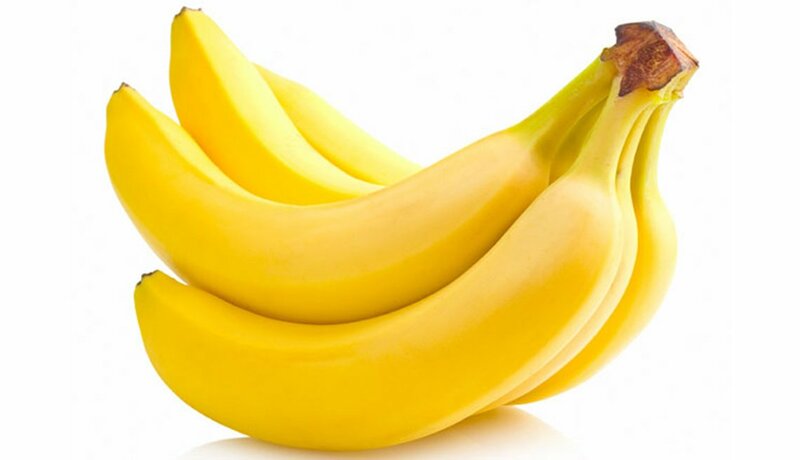 It’s also a good source of potassium and protein to help you sleep through the night. Bonus: Lentils are high in fiber and low in fat, so you can enjoy them without worrying about piling on pounds. These crunchy nuts do more than add flavor to a party snack. 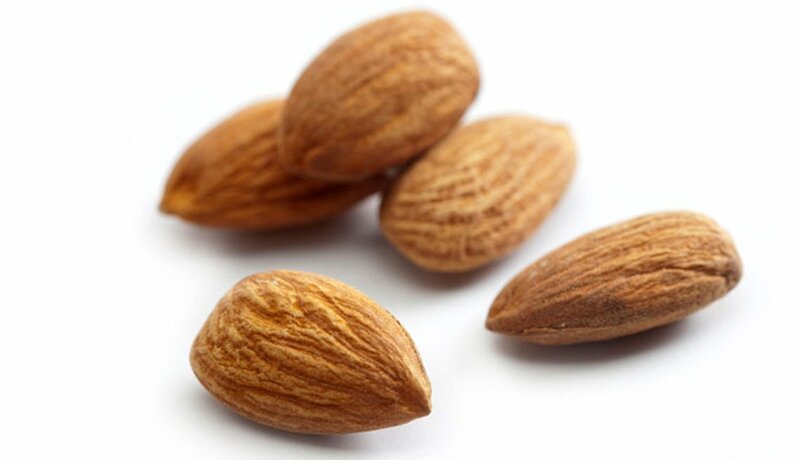 Almonds contain magnesium, a muscle-relaxing mineral that plays a key role in regulating sleep. A handful of almonds or a tablespoon of almond butter before bed may help you fall asleep — and stay asleep. These nutritional powerhouses contain tryptophan, an amino acid that has been linked to sleep quality. They also offer abundant amounts of magnesium and potassium, notes UCLA's Avidan. "Both minerals help to relax muscles and may ease a painful charley horse that can wake you during the night," he says. 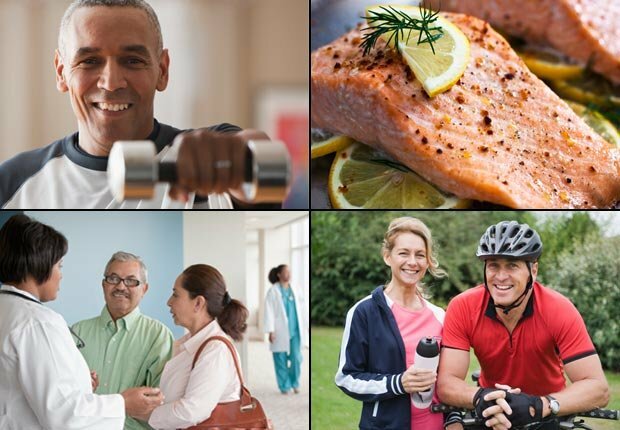 Live life to the fullest with tips, tools and news on healthy living. Milk contains the sleep-promoting tryptophan, which the brain uses to make serotonin and melatonin, hormones that promote relaxation and control sleep and wake cycles. The carbohydrates in cereal make tryptophan more available to the brain, according to the National Sleep Foundation. 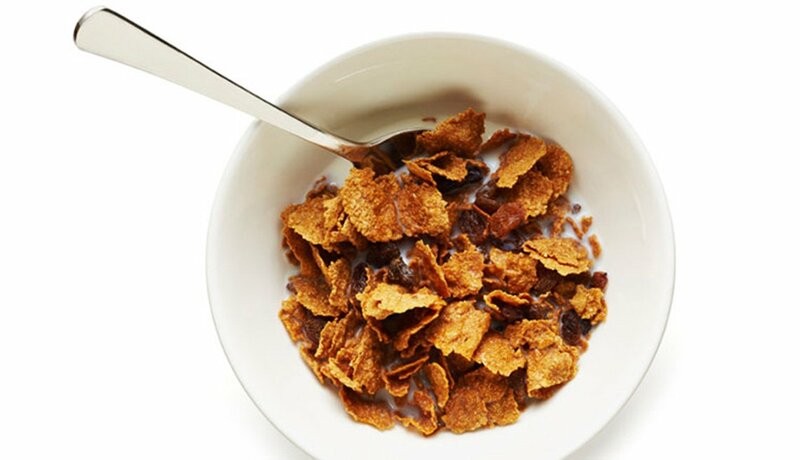 For the best nutritional bang, choose a small bowl of whole-grain, low-sugar cereal. 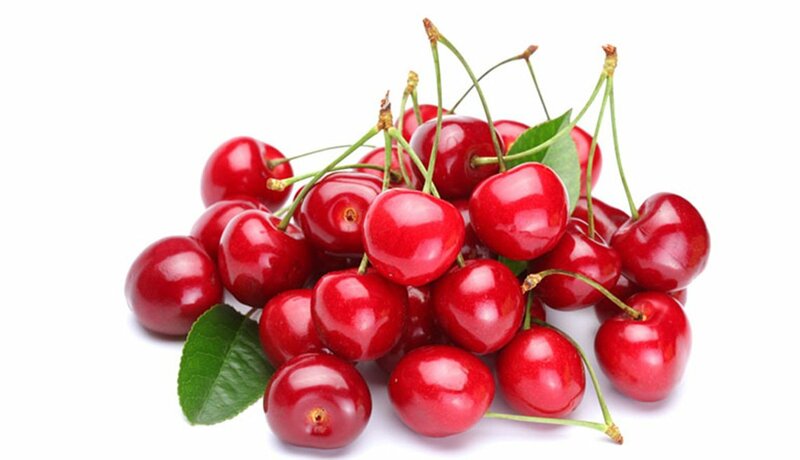 Cherries, especially the tart varieties, are one of the few food sources of melatonin, the sleep hormone that regulates your internal clock. Recent studies have found that volunteers who drank tart cherry juice daily fell asleep sooner and slept better and longer. 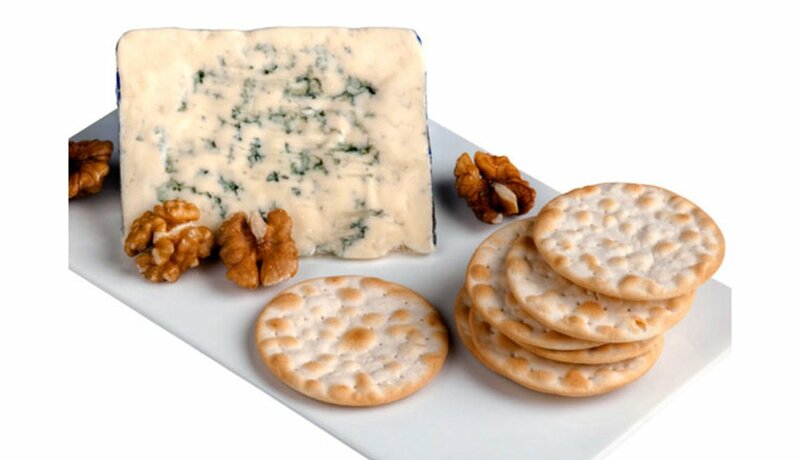 The protein in cheese provides sleep-inducing tryptophan, while the carbs in crackers may help you fall asleep faster. Gram for gram, cheddar cheese contains more tryptophan than turkey. 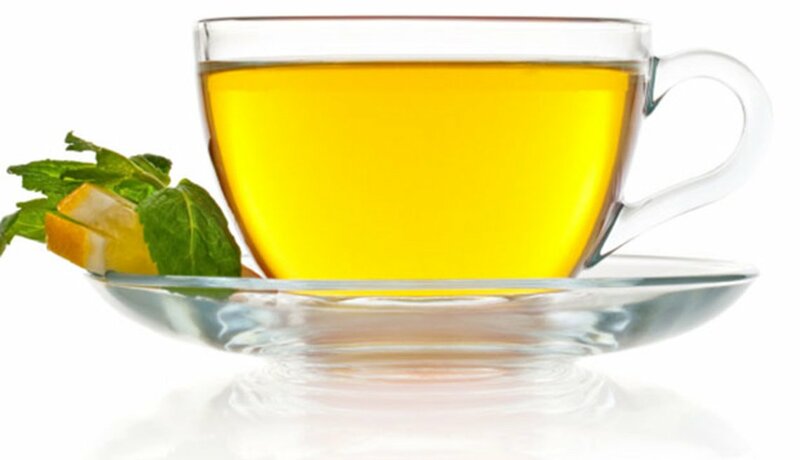 Green tea contains theanine, an amino acid that helps to reduce stress and promote relaxation. Just make sure that the green tea you enjoy at night is decaffeinated, because the caffeine in regular green tea might keep you awake. 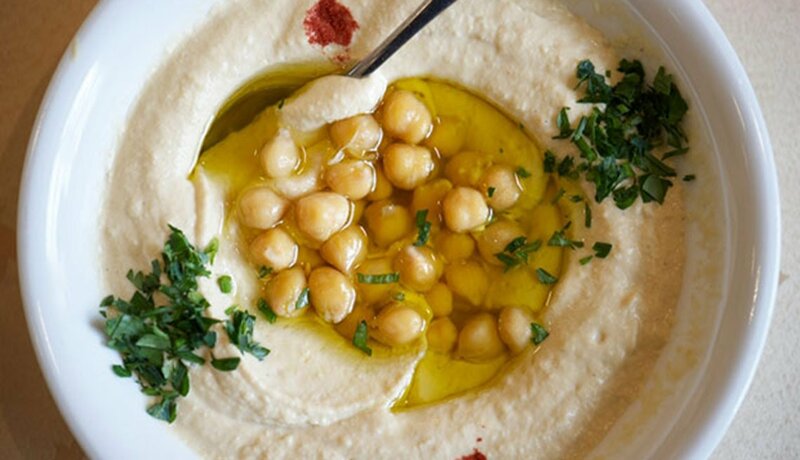 Chickpeas (garbanzo beans), the main ingredient in hummus, are not only rich in tryptophan but also in folate and vitamin B-6. Folate helps to regulate sleep patterns, especially in older people, and vitamin B-6 helps to regulate your body clock. So spread some hummus on a small slice of bread for your before-bed snack. Tea made from the herb lemon balm contains naturally occurring oils with terpenes, organic compounds that can promote relaxation and better sleep. 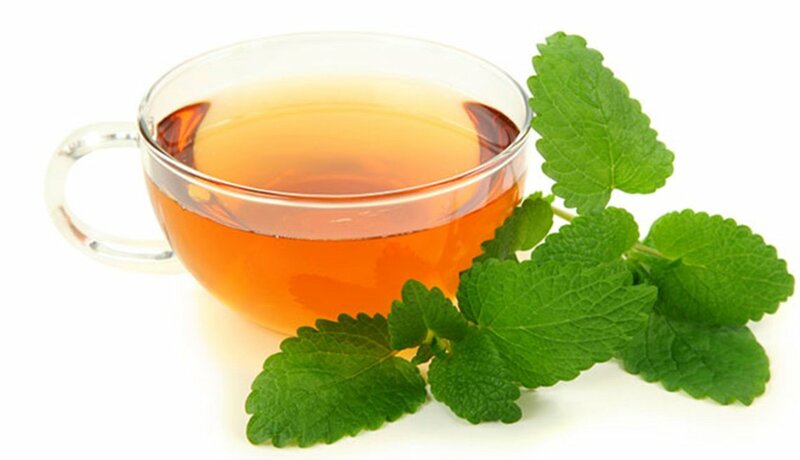 To brew your own soothing lemon balm tea, add 1 to 3 teaspoons of dried leaves to a cup of freshly boiled water. Cover and let steep for 10 minutes, then strain. America's favorite nutty spread is rich in tryptophan. 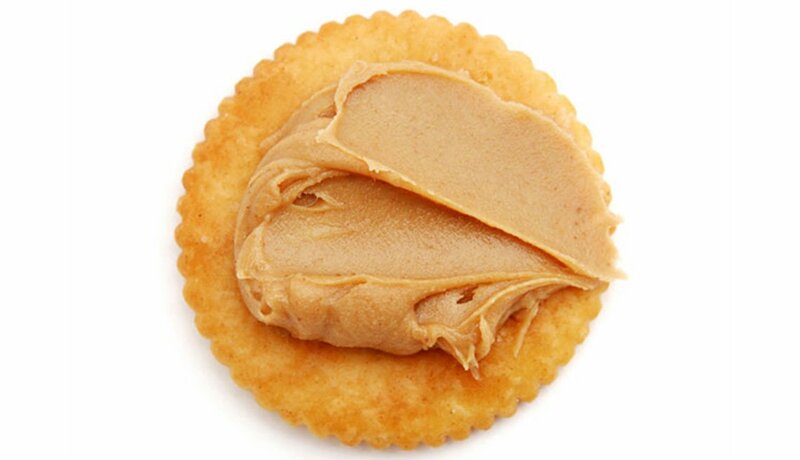 Spread some peanut butter on a few whole-grain crackers, which provide carbs to help the tryptophan reach the brain more easily. 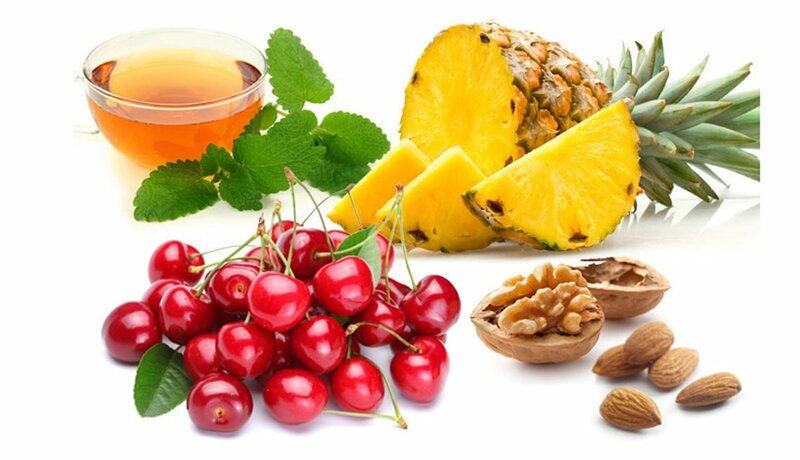 Certain fruits can significantly boost natural levels of melatonin, which tend to decline as we age. 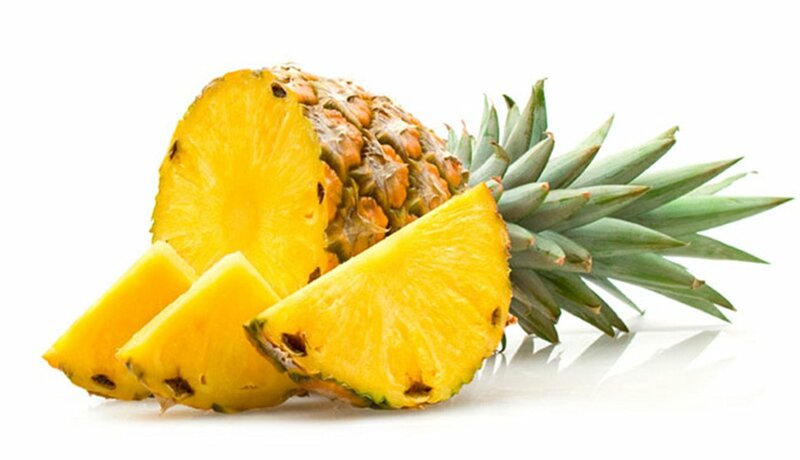 Researchers found that levels of a melatonin marker were raised by more than 266 percent after eating pineapples, 180 percent after eating bananas and 47 percent after eating oranges. 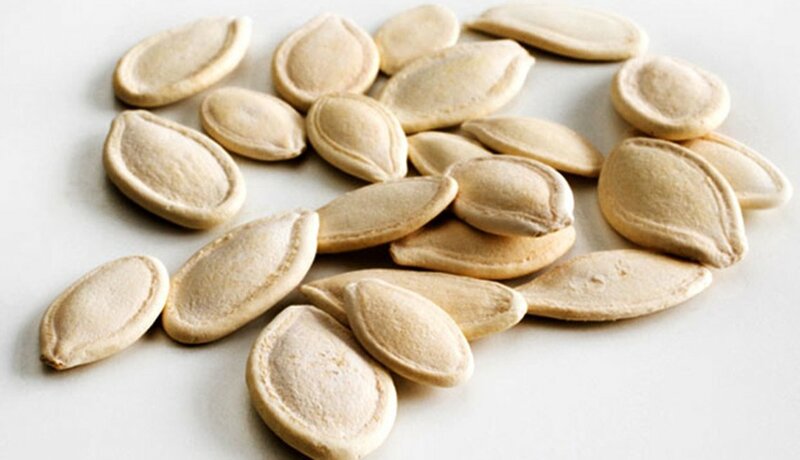 Pumpkin seeds are packed with a variety of essential nutrients, including substantial amounts of tryptophan. Pair a small piece of carb-rich fruit with your pumpkin seed snack to help the sleep-inducing nutrients reach your brain. 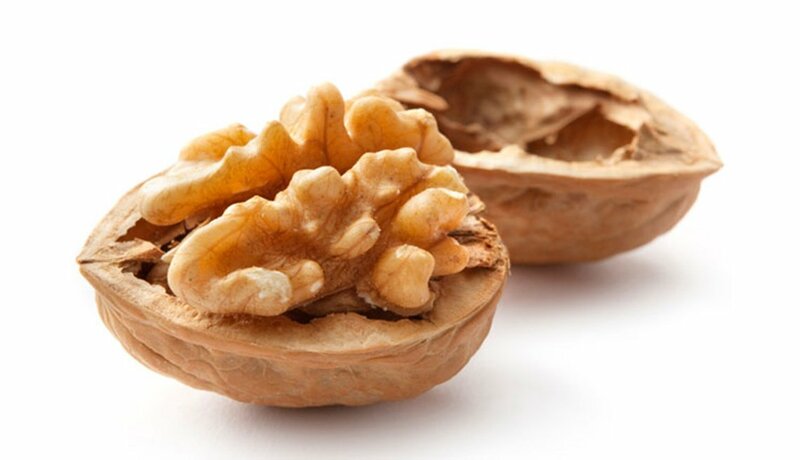 In addition to being a natural source of melatonin, walnuts help your body respond better to stress. For extra flavor, toast them briefly on top of the stove in a dry skillet until they're golden brown. 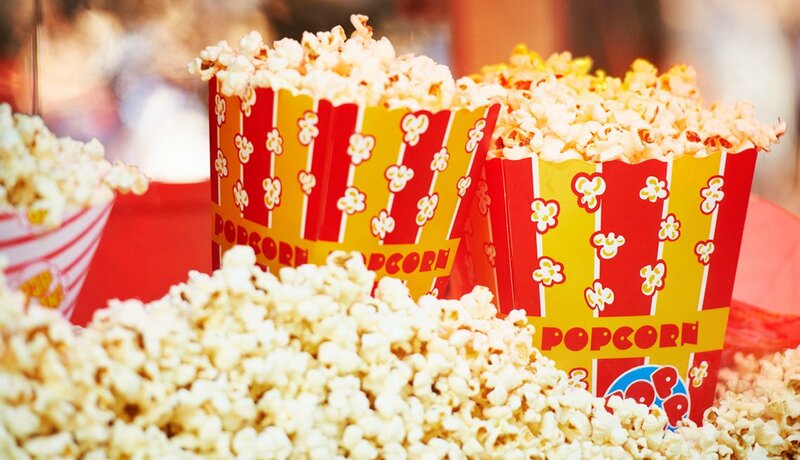 A cup or two of plain air-popped popcorn with a sprinkle of grated Parmesan cheese to add some pizzazz will help speed you on your way to dreamland. The cheese contains sleep-promoting tryptophan, and the carbs in popcorn help the brain absorb the tryptophan more easily.